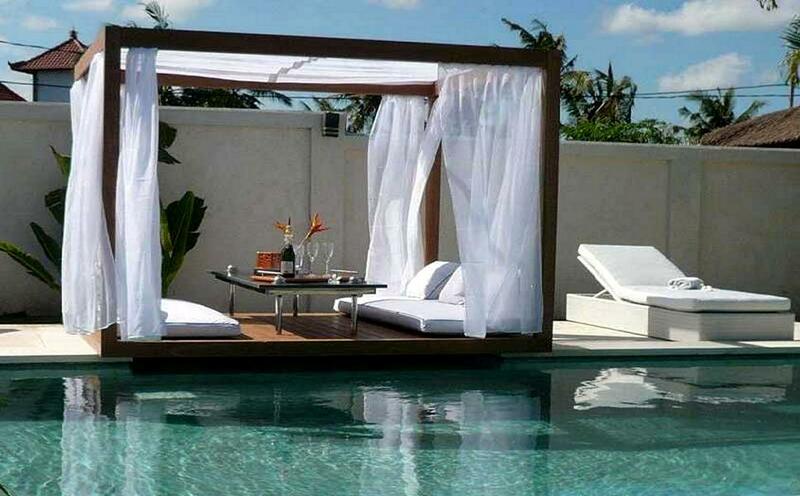 Stylish poolside furniture options available for your outdoor dream oasis. A backyard pool is a very popular spot for relaxing as a family or entertaining guests. The right furniture will make all the difference between a comfortable place to spend time and a location that will be deserted once the splish splash of the day ends. There are plenty of options in pool furnishings today for decking your deck in extreme style and comfort. 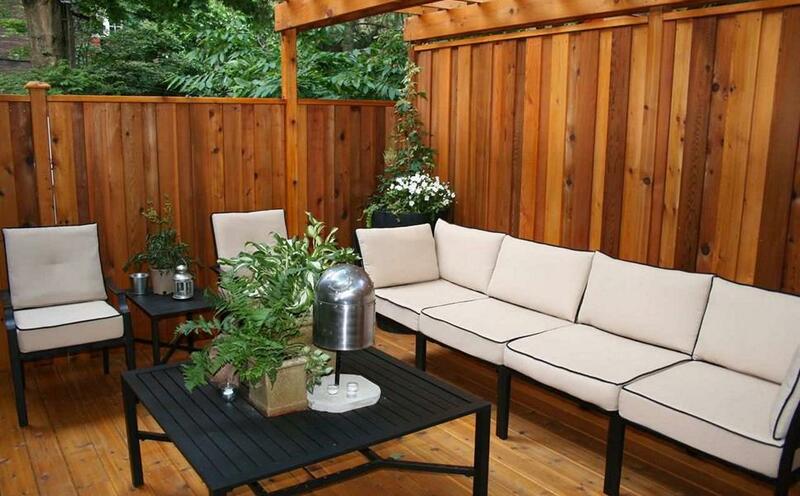 We have tips to help you find the perfect chairs and table for your outdoor living space. 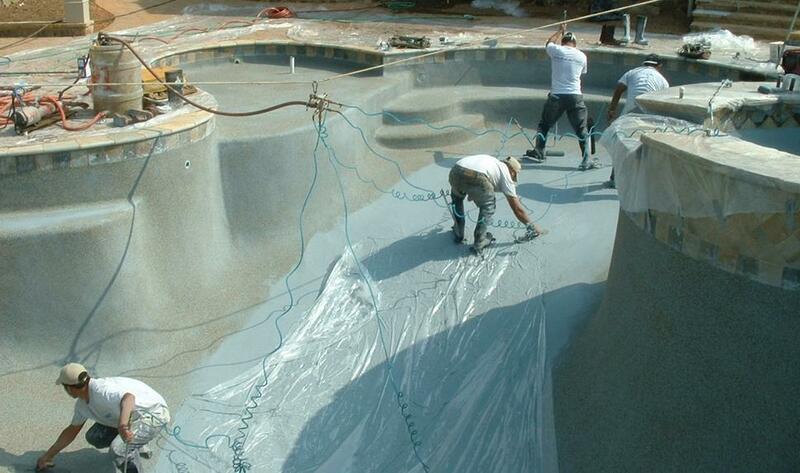 What is the primary purpose your pool furniture will need to fill? 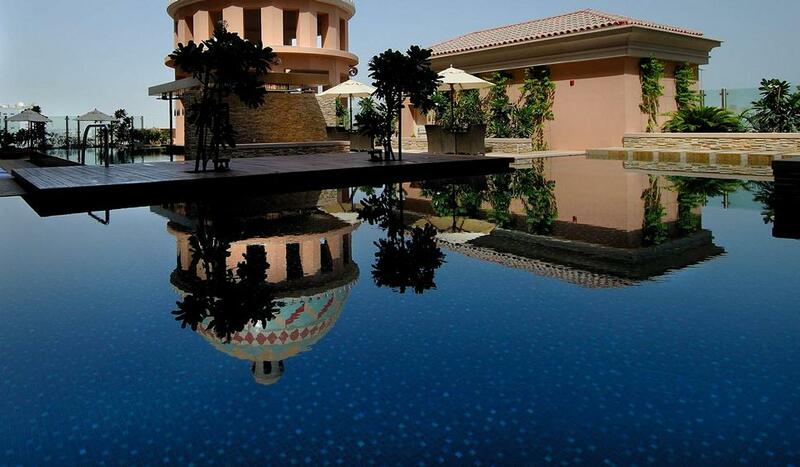 Do you want a spot to dine al fresco or a comfortable place for sunbathing? Will the furniture need to be child friendly or will it be used by adults more often than not? It is important to consider how the pool furniture will be used and who will be using it the most. If you want a space for family dinners, consider a dining table and chairs. You may also want a parasol that either sits in the middle of the table or can be placed around it for shade and protection from the occasional cloudburst. 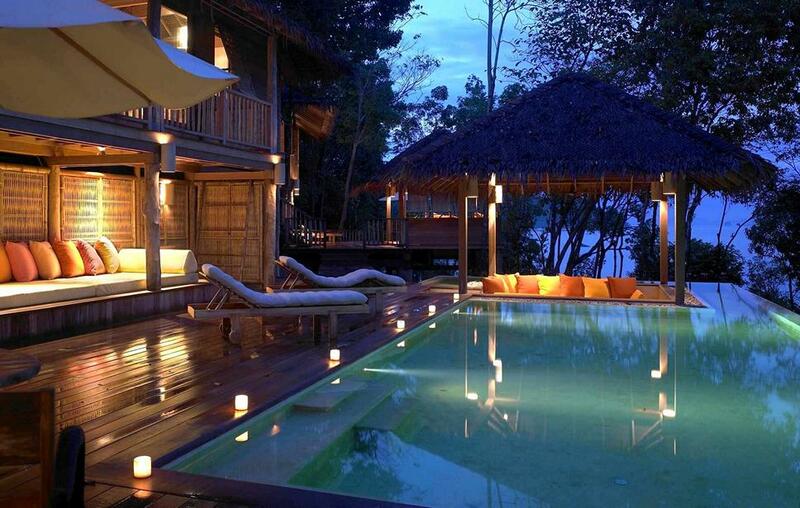 Other pool owners may prefer chaise lounges placed strategically about the pool deck. This gives swimmers a place to recline after a dip and provides a comfortable spot for sunbathing. If you choose loungers, you will need to determine if you prefer the metal variety with coordinating pads or mesh loungers that add a contemporary look to your pool space. Both styles come in an assortment of colors and designs so you can coordinate them specifically for your outdoor space. 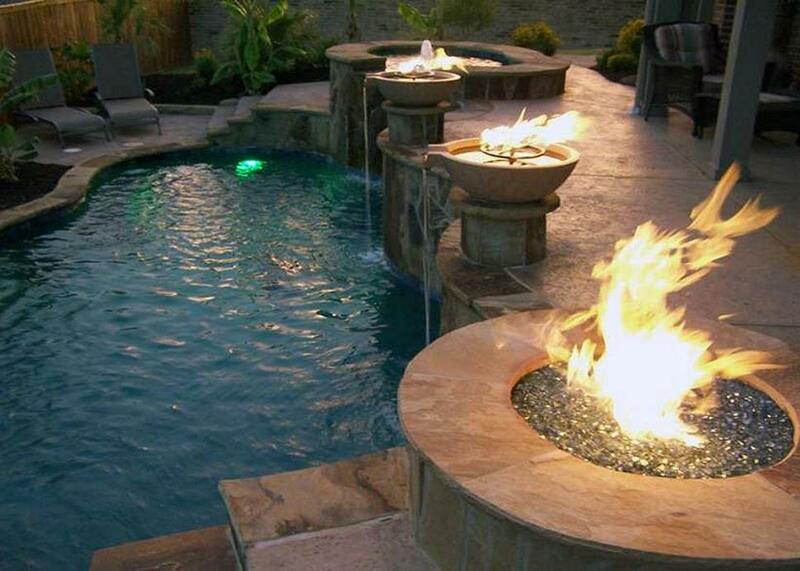 Another very popular trend in pool furniture is a low table with a fire pit in the middle. This piece does double duty by adding both ambiance and warmth to your nighttime entertaining. These tables look particularly attractive surrounded by well cushioned armchairs or even a love seat for relaxing and enjoying an evening fire. Tables come in metal, tile or stucco for a look that is built for both safety and style. 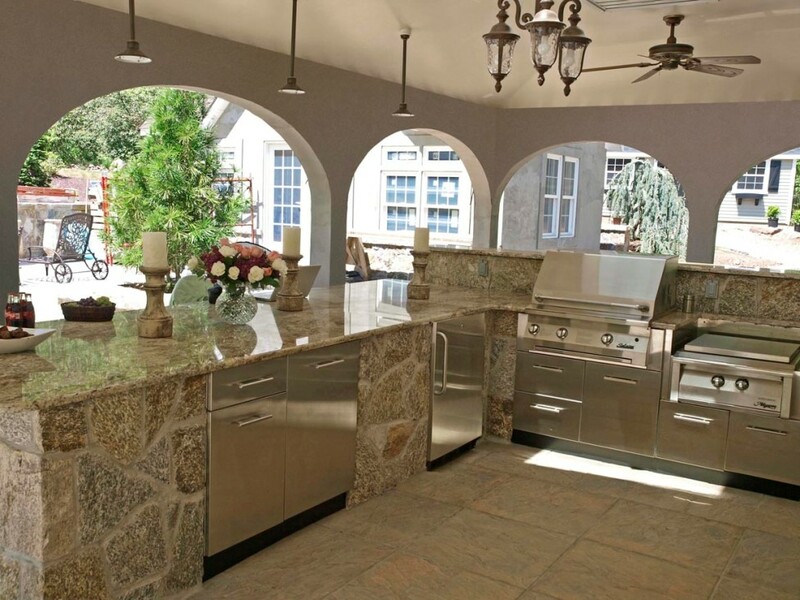 Some homeowners like the addition of a bar to serve drinks and snacks to guests. 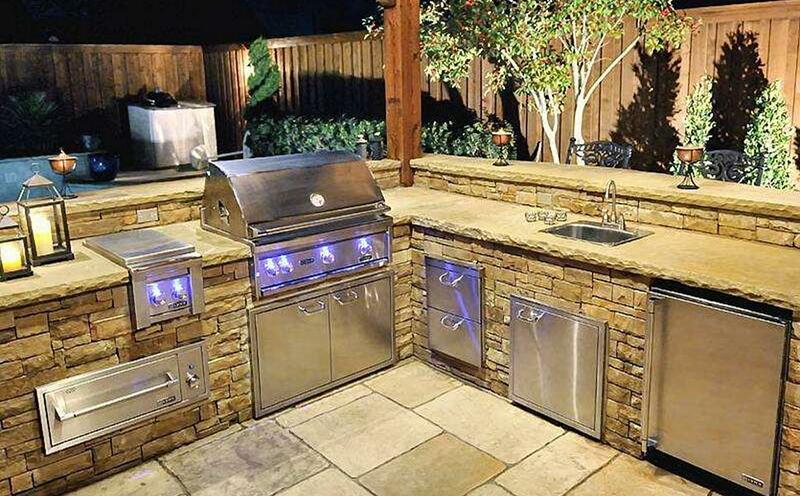 If you opt for a portable outdoor bar, you will probably want to add two or three barstools so guests can visit with you while you are performing your hosting duties. Storage behind the bar is also useful for keeping outdoor dishes, drink supplies and your favorite fuchsia margarita glasses. Both the bar and bar stools are usually crafted from sturdy metal, but feel free to embellish your furnishings with a tropical touch like bright chair cushions, a string of lights, or even a thatched roof for a tiki touch. Pool furniture provides the opportunity to enjoy your outdoor space all day and night. The right pieces will add function, comfort and style to your pool area. 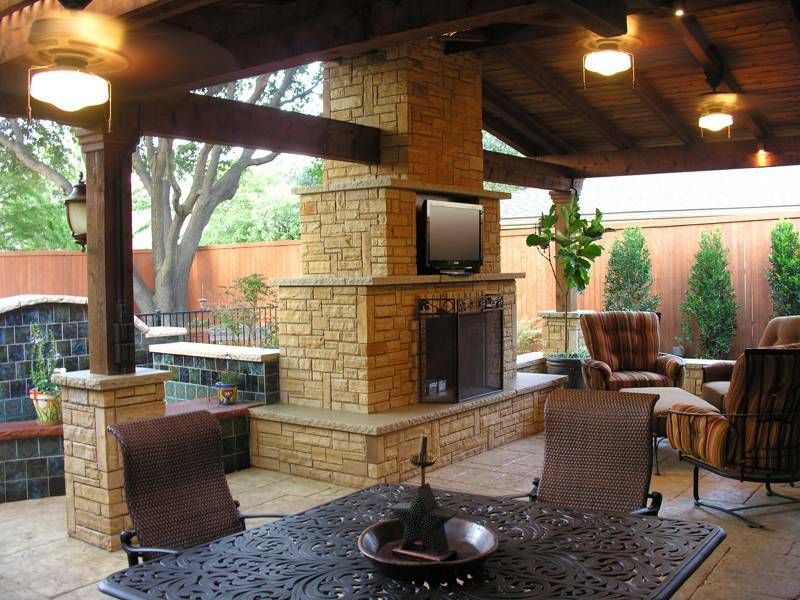 Choose your pieces carefully and you will have an outdoor oasis that your family and guests will enjoy for many years to come.